Apprising Ministries continues warning that Word Faith Heretics Like Creflo Dollar Draw Nearer To Evangelical Acceptance. After the ill-fated Elephant Room 2 now WF mogul T.D. Jakes is already in. Fayette County deputies arrested the 50-year-old pastor at his home on Sandy Creek Road Thursday night. 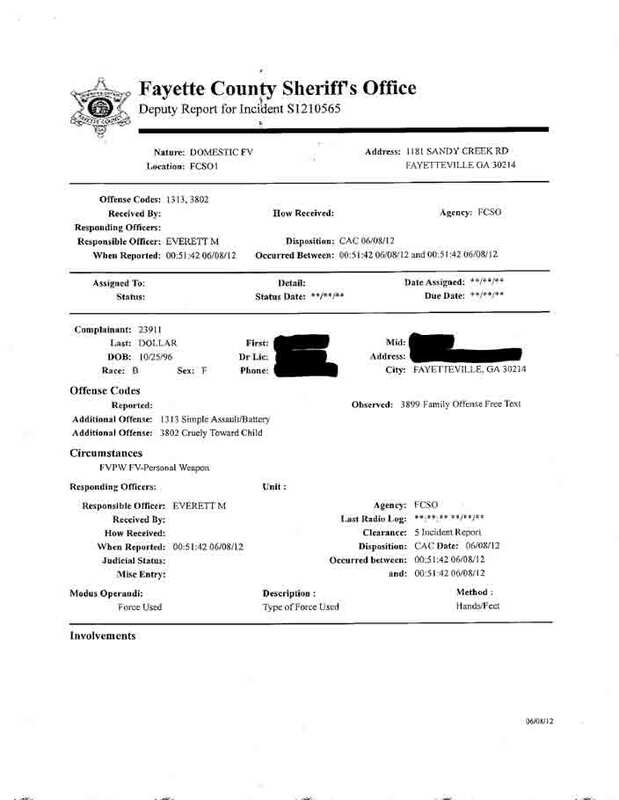 The arrest warrant alleges Dollar “intentionally caused physical harm to his teenage daughter by grabbing her around the neck and choking her.” The warrant states the incident caused a scratch on the right side of the girl’s throat. Dollar’s daughter called police to say that her father attacked her after they argued about whether the daughter could attend a party. The report says Dollar choked his daughter, then threw her to the ground, punched her and hit her with his shoe. The responding officer noticed a scratch on the daughter’s neck near her throat; the daughter said her father gave her the scratch during the fight. When police interviewed Dollar, he said he tried to restrain his daughter when she “became very disrespectful” after he told her she couldn’t go to the party, according to the report. Dollar admitted to spanking his daughter and wrestling her to the floor, but said it was because she hit him. Dollar’s daughter said she argued with her father over attending a party, said Investigator Brent Rowan of the Fayette County Sheriff’s Office. The daughter says the argument got physical. Dollar’s daughter was able to get away and dial 911, Rowan said. Deputies noticed a scratch on the daughter’s neck and arrested Dollar on charges of simple battery, family violence and child cruelty.